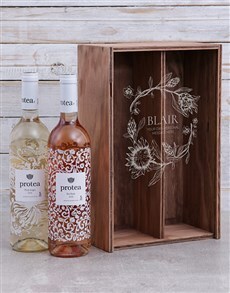 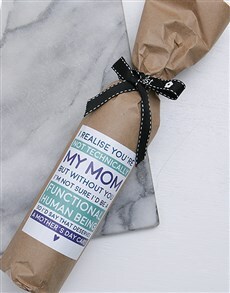 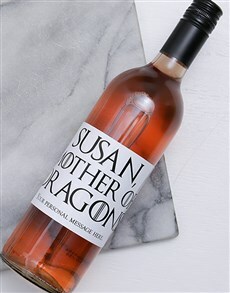 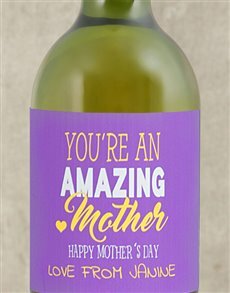 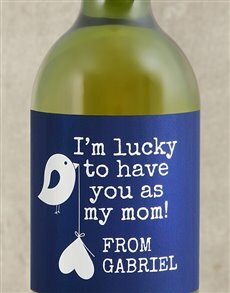 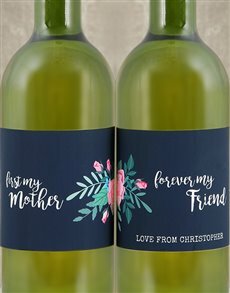 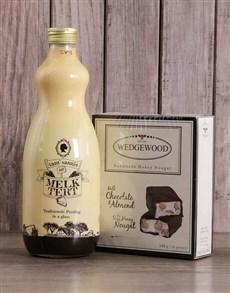 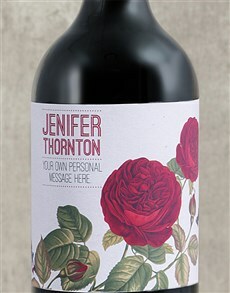 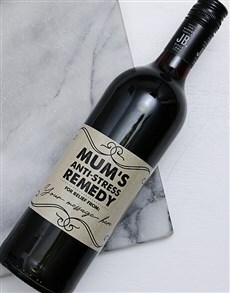 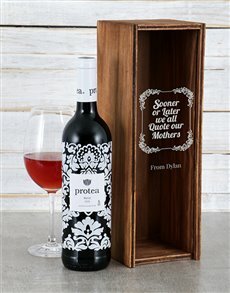 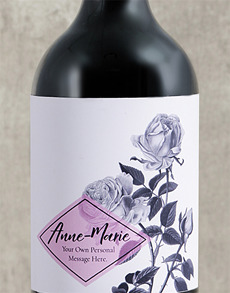 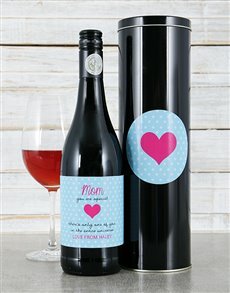 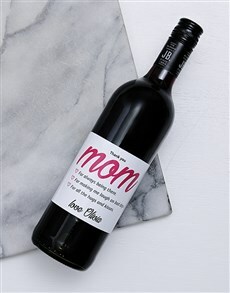 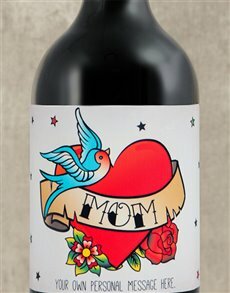 Put extra effort into your mom's gift for Mother’s Day and surprise her with her favourite personalised alcohol. 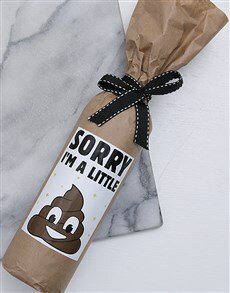 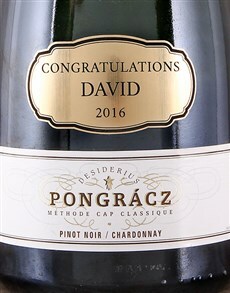 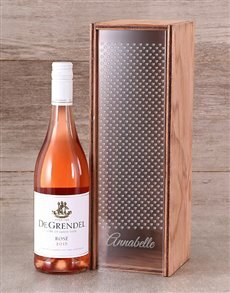 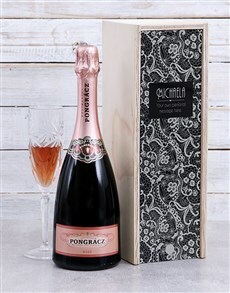 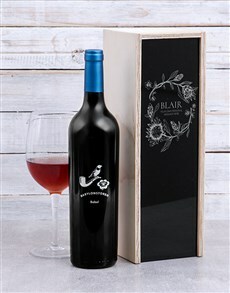 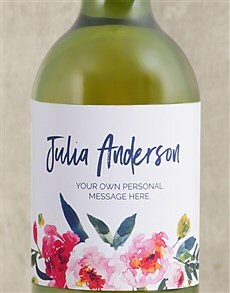 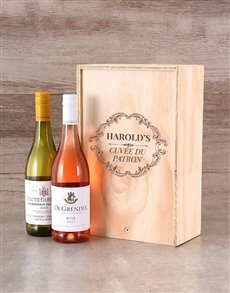 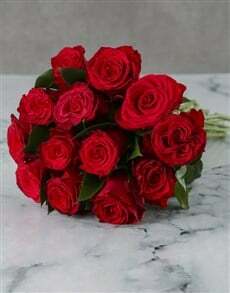 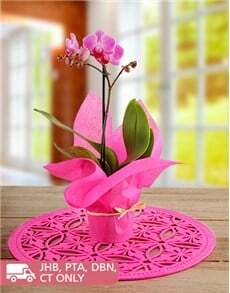 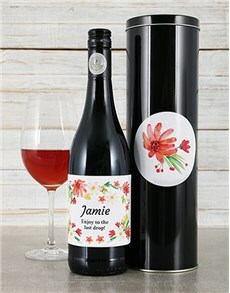 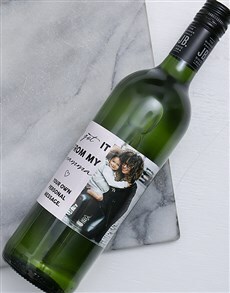 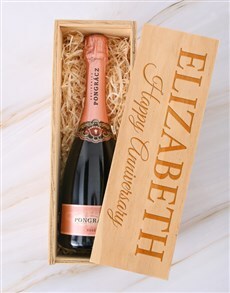 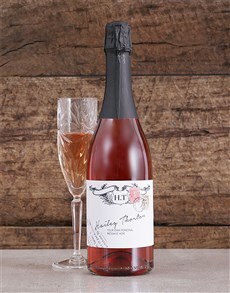 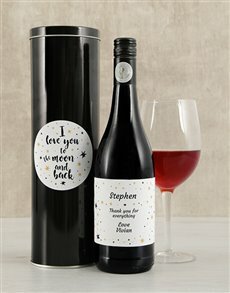 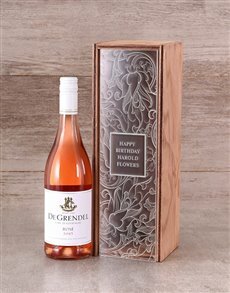 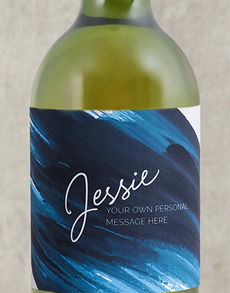 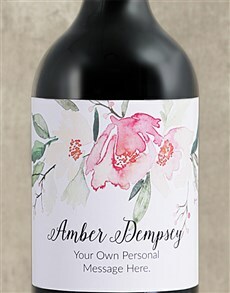 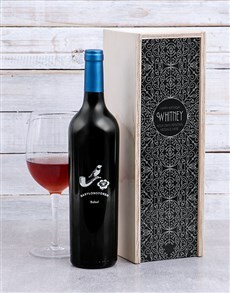 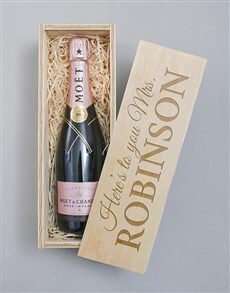 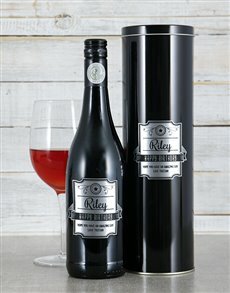 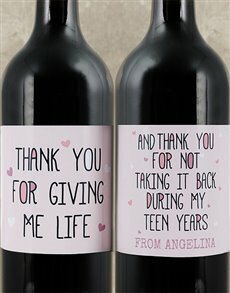 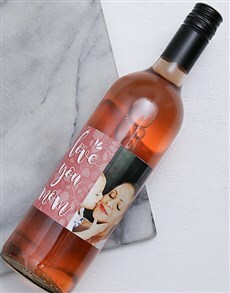 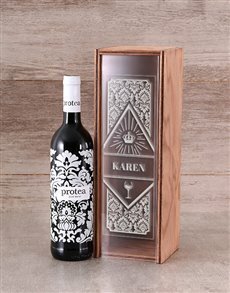 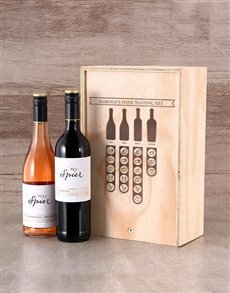 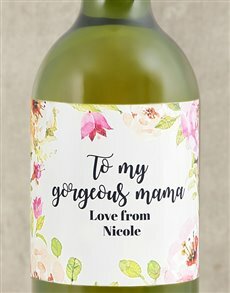 Order alcohol online and add her name to make her gift unique and special! 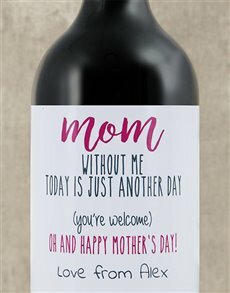 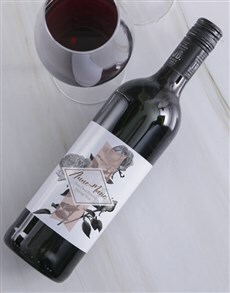 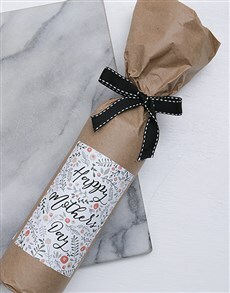 Send her top-notch wines or champagne, and add a couple of crystal glasses, a teddy bear, chocolates, nuts, snacks and other treats to make her Mother’s Day celebration extraordinary. 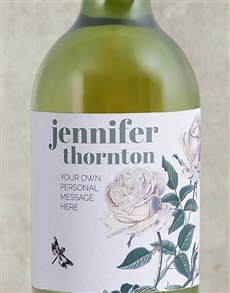 Send her personalised alcohol to areas such as Pietermaritzburg, Cape Town, Durban and anywhere else in SA!